Nextdrift Technologies designs and develops enterprise software at a low cost for early stage growth companies, a service we call techstrapping. 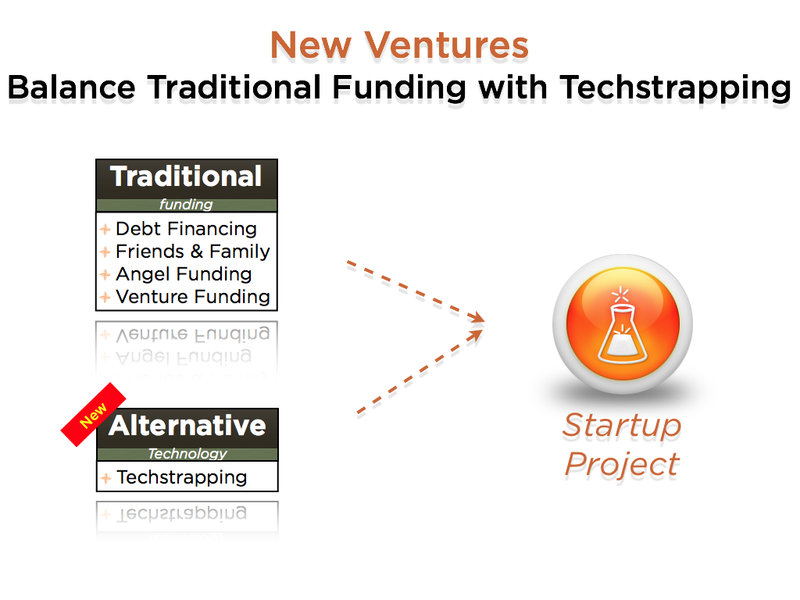 Techstrapping services are provided via our unique business model, in which a bootstrapping venture partners with technologists who provide technical assistance and software development at low cost for a share in the growth. Our methodology of linked prosperity allows cash-strapped companies the luxuries of product development similar to those of venture backed companies. Techstrapping services allows you to focus on your business without the need to raise outside funding and, more importantly, without giving up control or your vision. Plunge deeper into Techstrapping by viewing our short education presentations. Join Us Techstrapping for software professionals. Example An example of a Techstrapping project. I have been impressed with the urgency of doing. Knowing is not enought; we must apply. Being willing is not enough; we must do.